This report on the Inter Faith Network for the United Kingdom and taxpayer-funded interfaith dialogue in Britain was released at the House of Lords on 12 November 2013, as part of national Inter Faith Week. 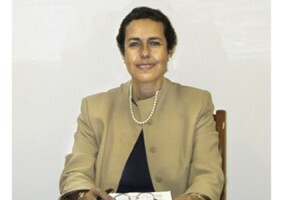 Mehri Niknam, a Jewish woman of the Joseph Interfaith Foundation has established a “National Council of Imams and Rabbis” which has the letter of approval of Farooq Murad of the Muslim Council of Britain, and whose Senior Imam, Shah Jahan Abdul Qayyum is listed as signatory to the violently antisemitic Istanbul Declaration (see signature number 26). 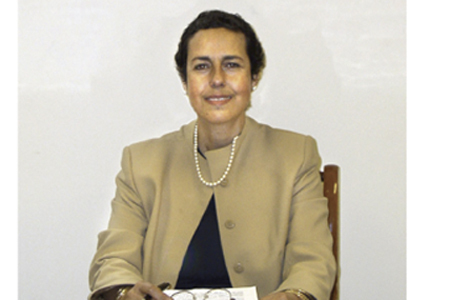 Mehri Niknam was the recipient in December 2012 of an official police warning for her criminal misconduct under the Harassment Act 1997 (see our Interfaith Industry Report and our Report on the Joseph Interfaith Foundation). The illustration below shows the recently-retired Co-Chair of the Inter Faith Network for the United Kingdom, Manazir Ahsan, with Chowdhury Mueen-Uddin, who was formerly head of the Multifaith Group for Healthcare Chaplaincy, which advises the NHS on faith provision – and the Prince of Wales. Mueen-Uddin has been convicted for his role in war crimes and the mass murder of intellectuals during the Bangladesh Liberation War. This multifaith project is fully owned by Stand for Peace, and brings together Muslims, Christians, Jews, Hindus, Buddhists, Sikhs and other beliefs and faiths, to challenge taxpayers’ money going to organisations which promote or legitimise groups involved in violence or extremism. We oppose the creeping influence of unelected self-appointed “representatives” of faith communities, having backroom political influence over our national democratic life.